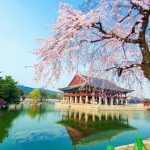 Visiting N Seoul Tower (Namsan Tower) — A tourist icon of Seoul, South Korea - Living + Nomads – Travel tips, Guides, News & Information! 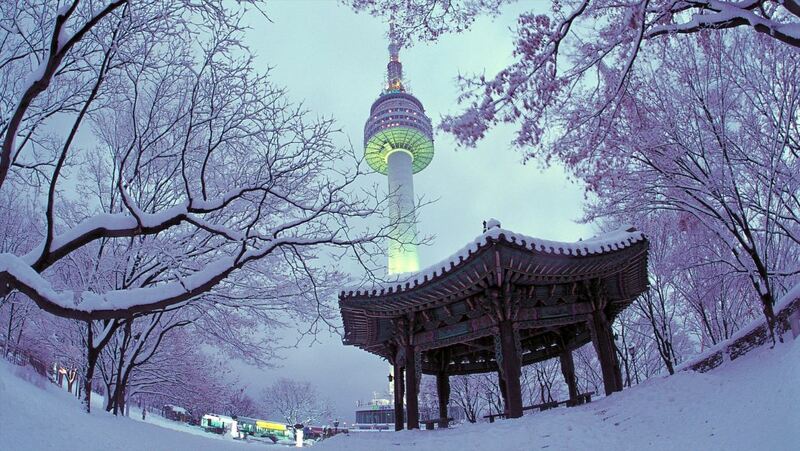 Seoul Tower (N Seoul Tower / N 타워 타워), officially named YTN Seoul Tower, commonly known as Namsan Tower or Seoul Tower. 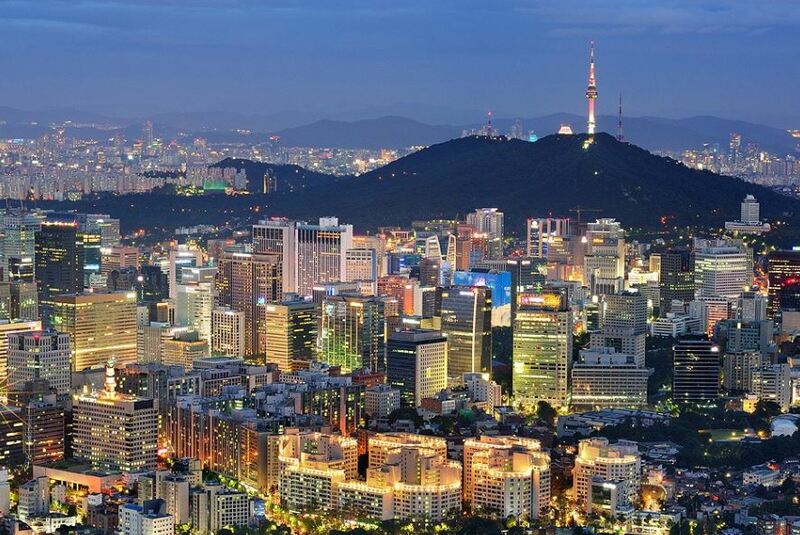 It is a telecommunication and radio station which is located at the top of Namsan Mountain in the middle of Seoul. 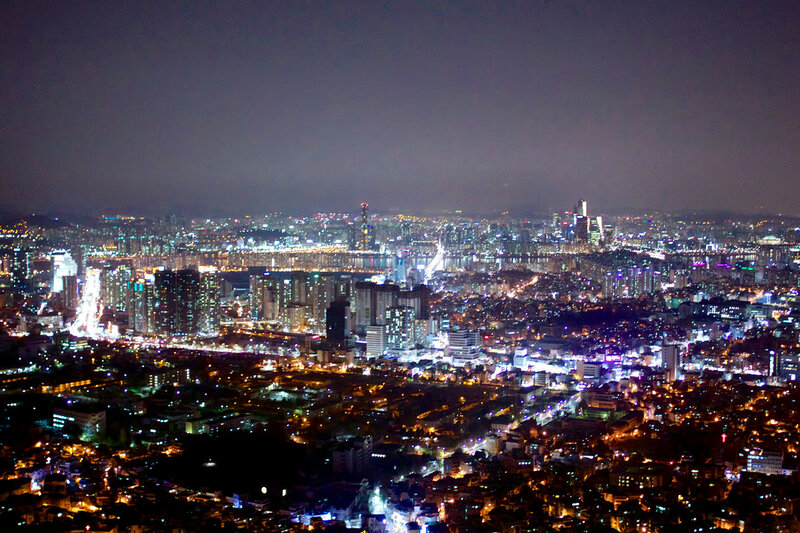 This is marked as the highest location in the capital. Seoul Tower has started construction in 1969 and completed on December 3, 1971, with the investment cost about $ 2.5 million. 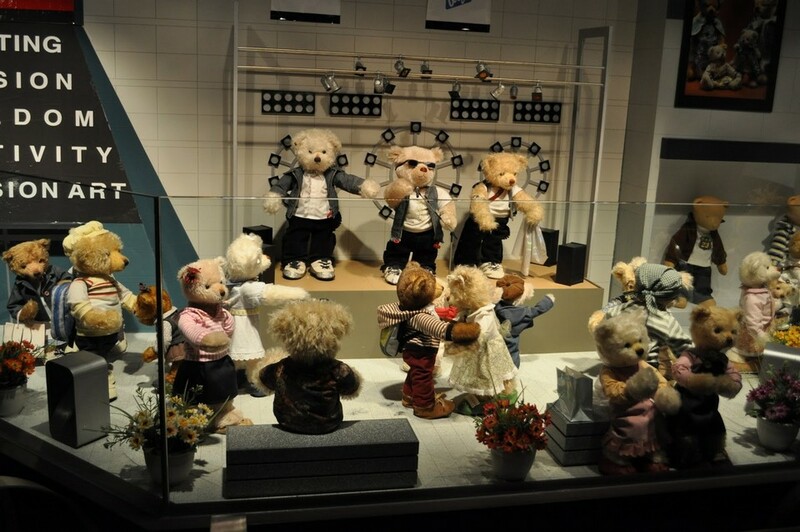 It opened to the public in 1980. 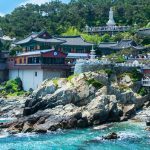 At the time of completion, The Tower did not have any significant utility inside, but by 1975, the third-floor observatory opened more museums, souvenir shops and other amenities. 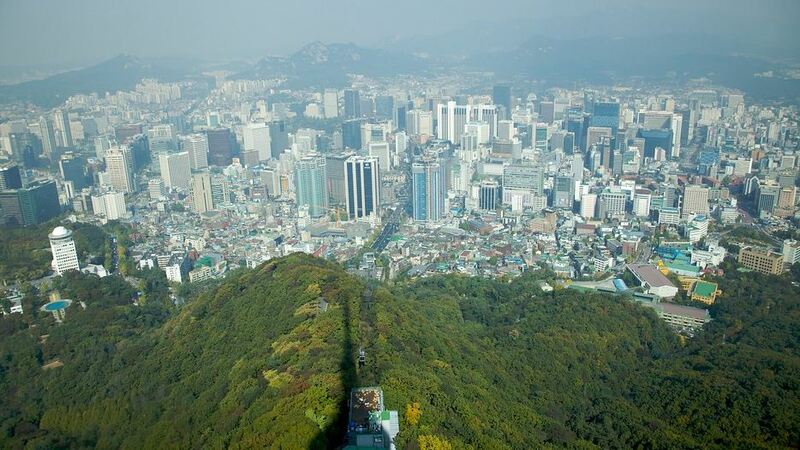 The height of the tower from the bottom to the top is 236.7m. 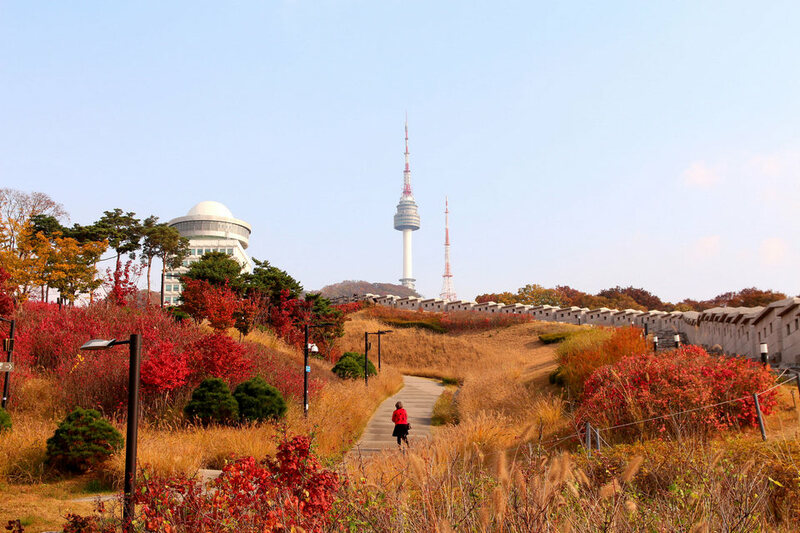 It is located at the top of Namsan Mountain with 243-meter height, bringing the total height of the tower from sea level to the top of the tower is 479.7 meters. 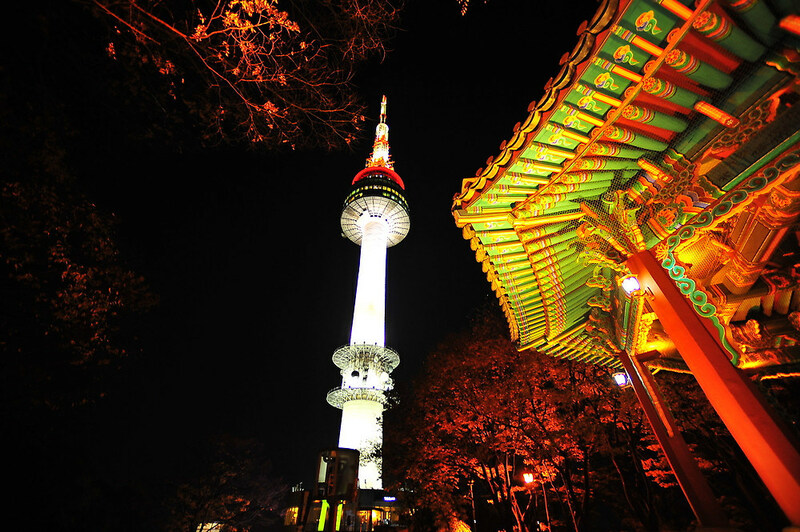 On October 15, 1980, Seoul Tower was officially opened to the general public and has become a symbol of Seoul. 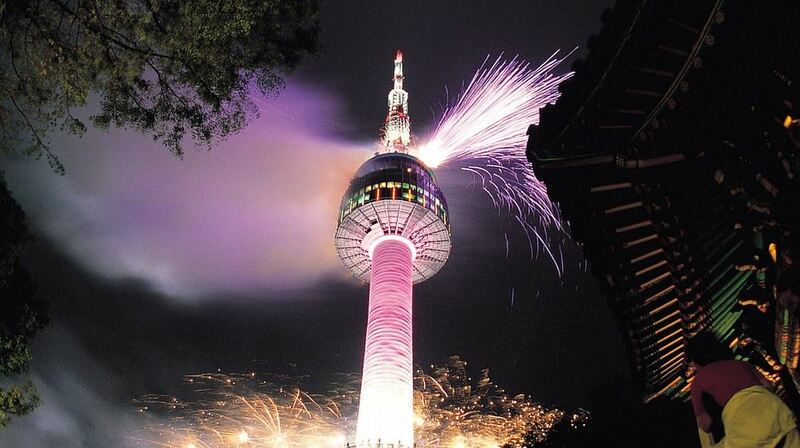 In 2005 Seoul Tower changed its name to N Seoul Tower. 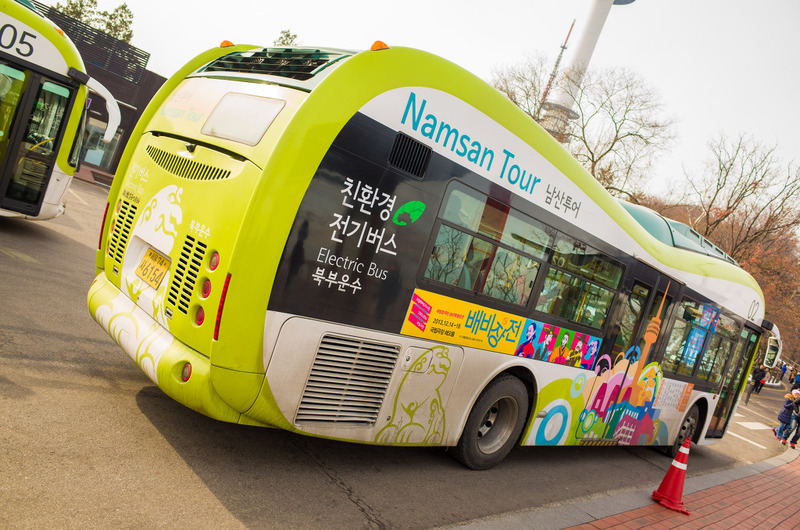 The N implies new, Namsan, and nature. 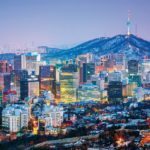 Seoul has invested 15 billion won in renovating and redesigning the N Seoul Tower. 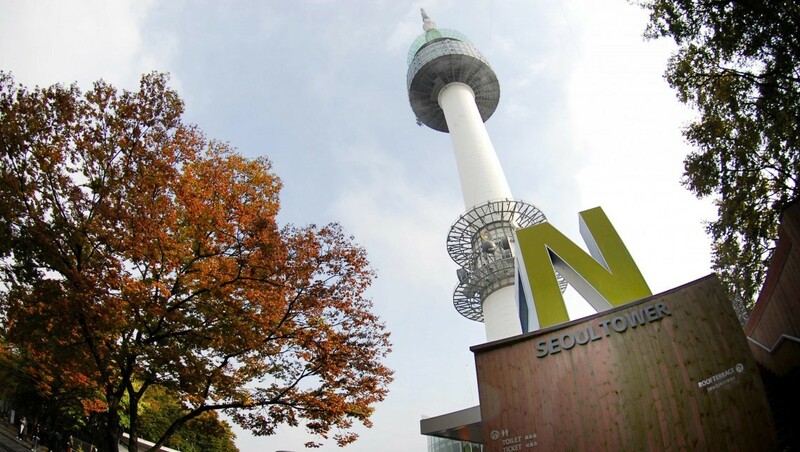 N Seoul Tower is also the first radio station in South Korea, the broadcast antenna of a series of the largest radio and television in Korea are on the tower. 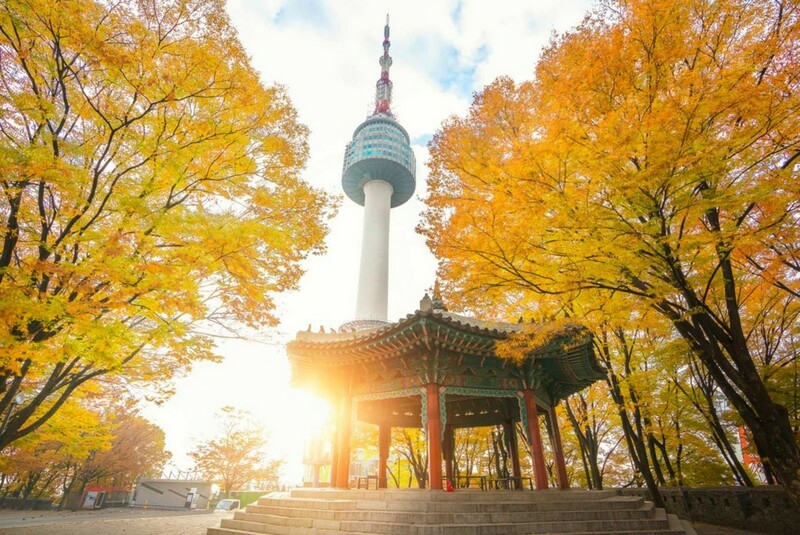 With the height of 479.7 meters, N Seoul Tower becomes one of the most popular tourist destinations in Seoul with about 8.4 million visitors a year. 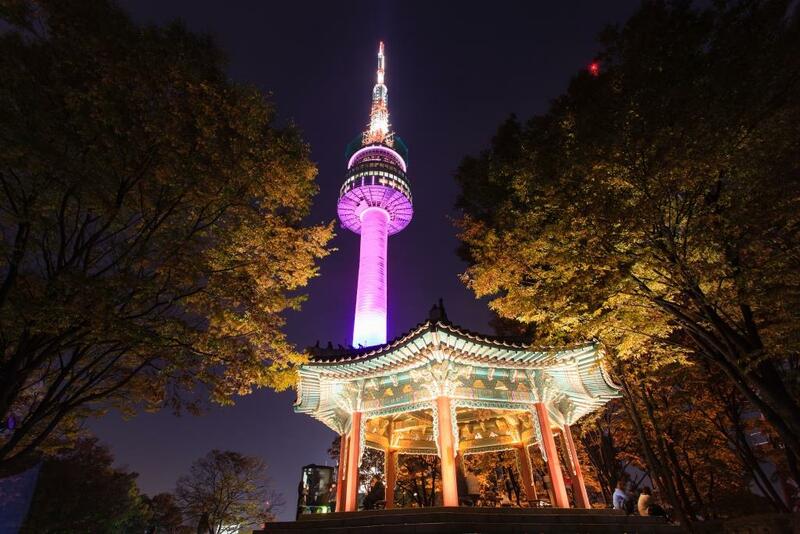 N Seoul Tower is especially beautiful at night when the lights on the tower are lighted continuously from sunset until 11 pm (in winter until 10 pm). 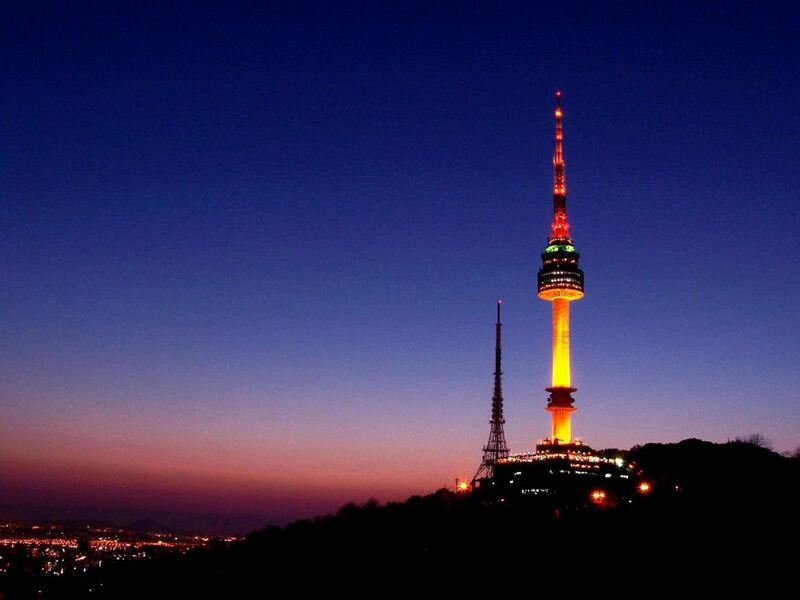 N Seoul Tower shines brightly at night. 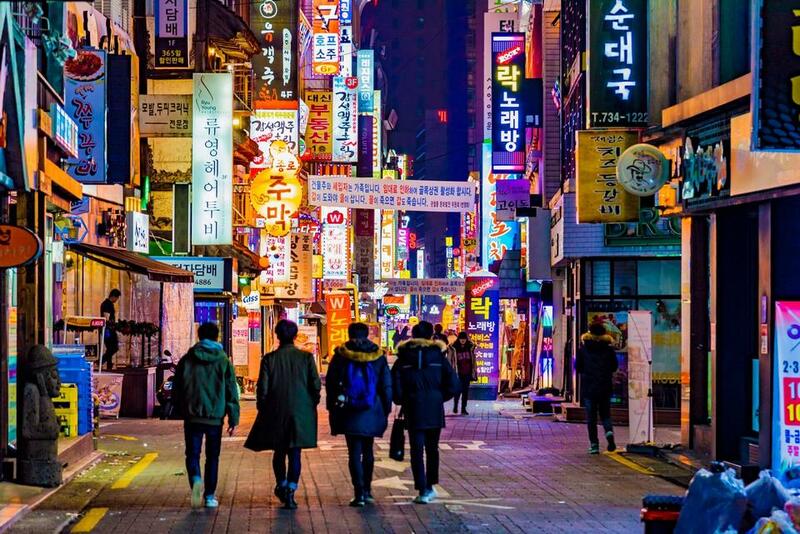 One of the best places to visit in Seoul, South Korea. 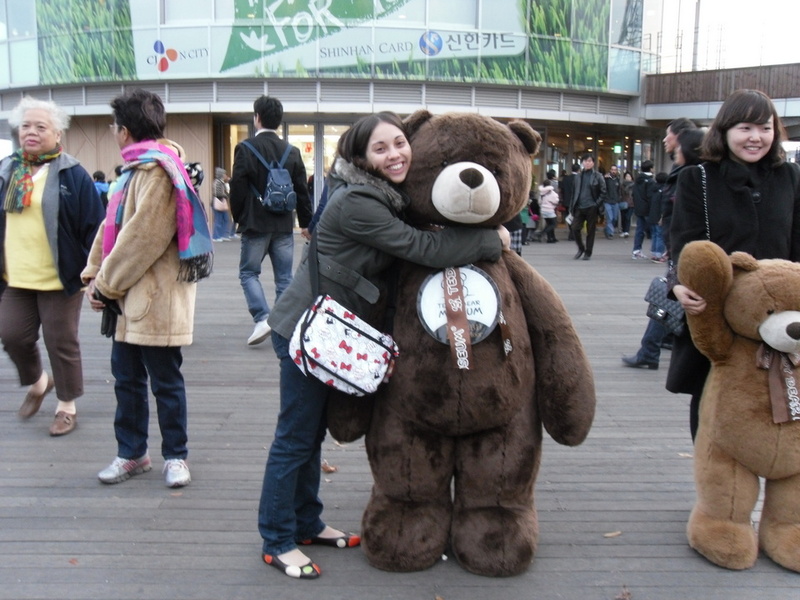 Visiting N Seoul Tower, visitors can observe the Seoul skyline from above, the love locking fence and the Teddy Bear Museum at the foot of the tower. 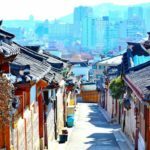 The Namsan Park and the Namsan Hanok Village traditional house museum located at the foot of Namsan Mountain is also a very interesting tourist destination. 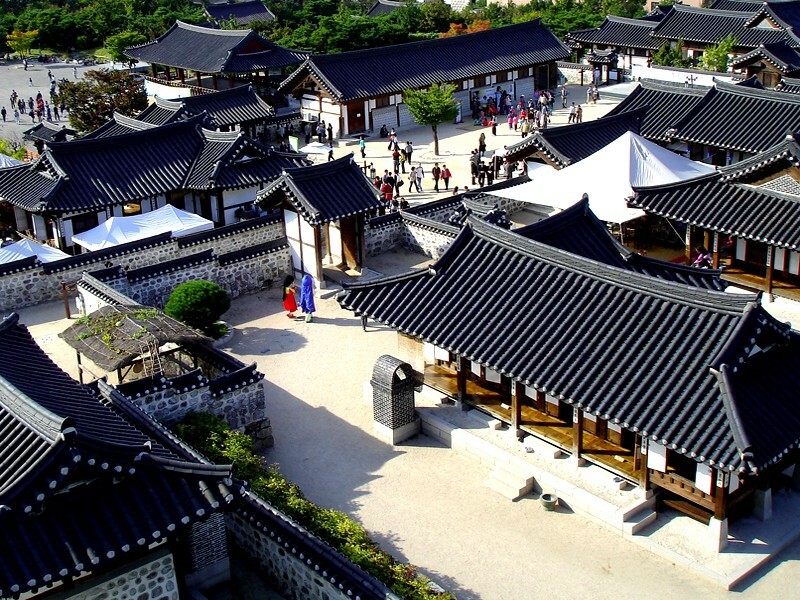 The tourists can learn more about Korea’s culture and history when they visit here. N Lobby which is at the foot of the tower has information booths, a way to Observatory, coffee shop, childcare room, photo gallery, museum, N Sweetbar and N Gift shop.The 1st floor of the tower has a ticket counter, N Terrace shopping complex, N Gift and fast food outlets.The second floor of the tower is the Italian Dining Place. 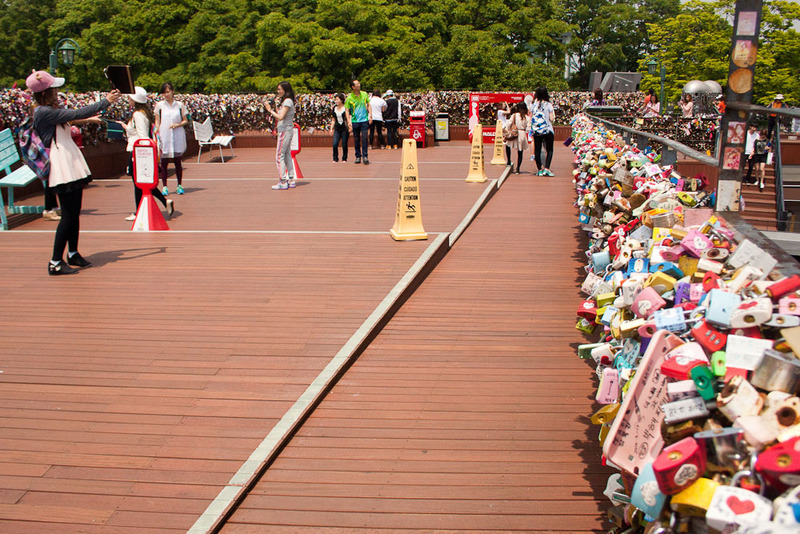 On the roof of the N Terrace is a love lock fence. 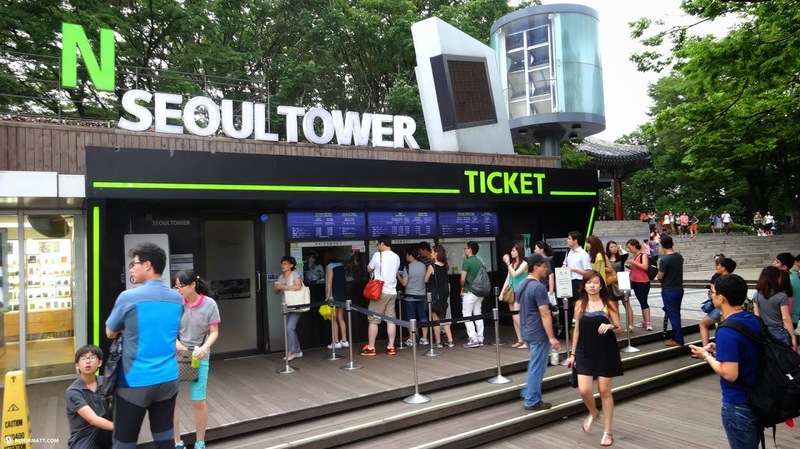 Seoul Tower has a total of four floors: 1st, 2nd, 3rd and 5th floor (Koreans abstain from 4th floor because in Korean, “fourth” – 4 and “death” – died) have the same pronunciation and writing style. 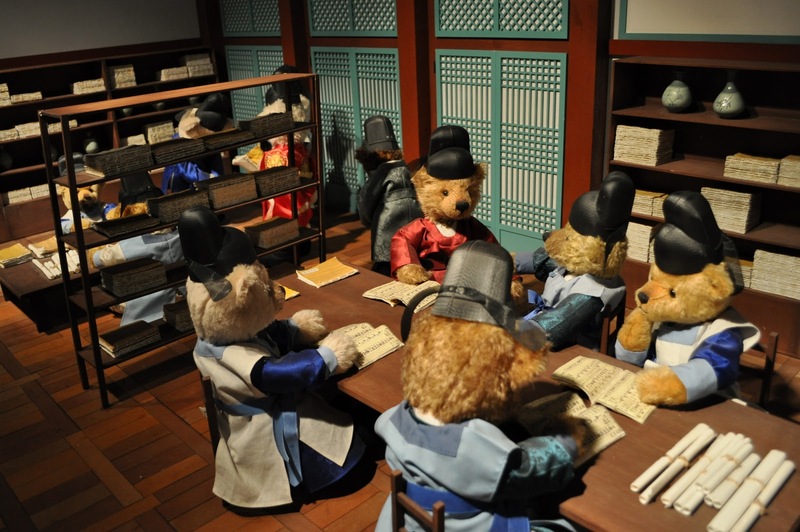 So the buildings often do not have the 4th floor or call the 4th floor as the F – Four – 4 in English). 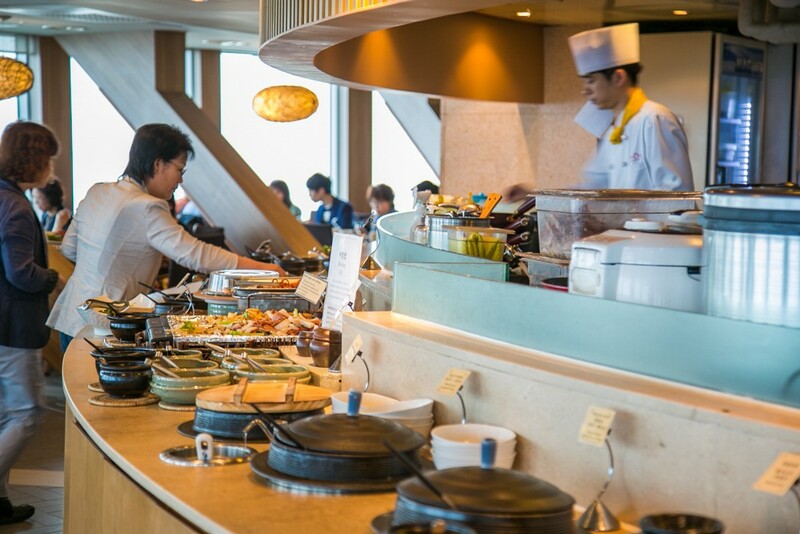 At each floor, there is an observatory with scattered telescopes, souvenir shops and 2 restaurants. 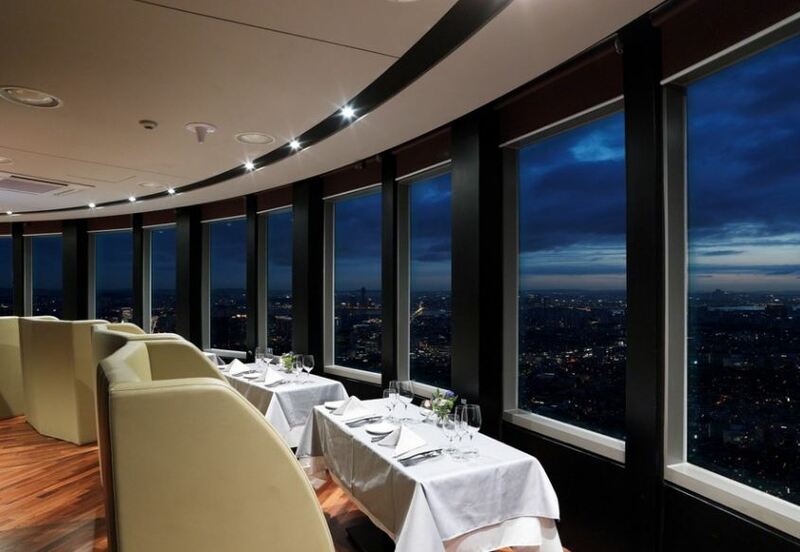 The observatory on the 4th floor (5th floor) is a revolving restaurant, which will rotate every 48 minutes. The Observatory on the 4th floor (5th floor) which rotates every 48 minutes. 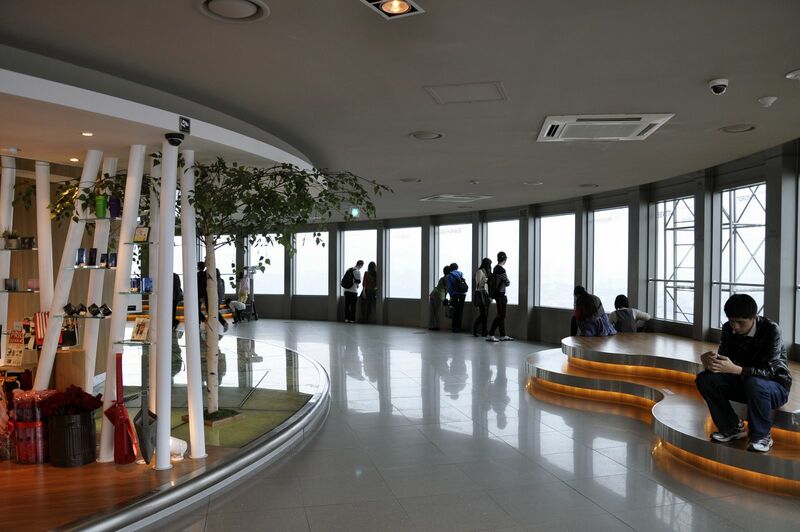 The 3rd floor of N Seoul Tower has a digital observatory equipped with 32 LCD screens. 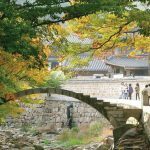 It re-imagines the capital’s landscape with a 360 ° viewing angle and re-enacts 600 years of Korean history through live 3D images. 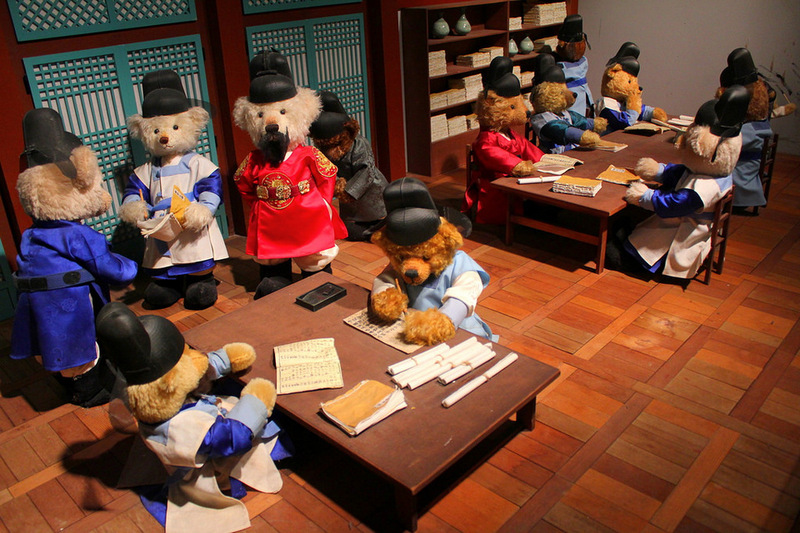 The Teddy Bear Museum opened in 2008. 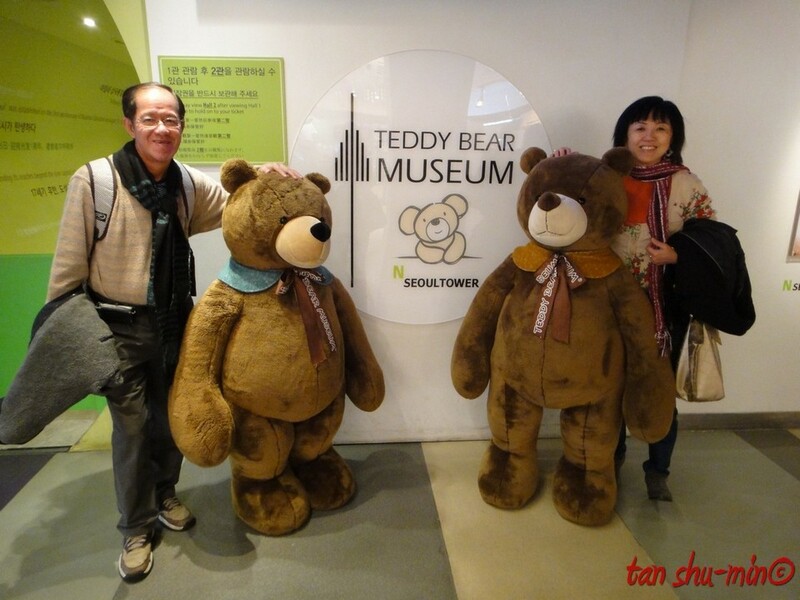 A Christmas tree with 7 meters of height which was set up with 300 teddy bears in front of the Museum. 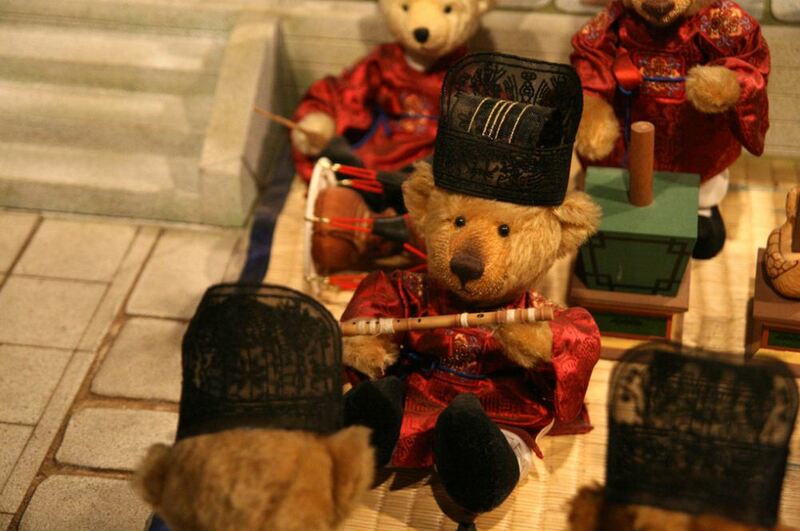 The Museum re-imagines the history of Seoul in the past, present, and future with the main character is the Teddy Bear. 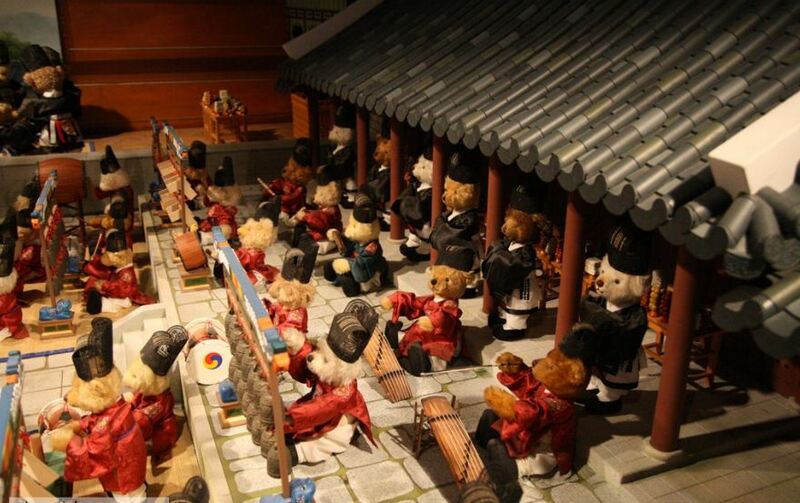 Some famous landmarks in Seoul are also re-imagined of teddy bears, such as the Cheonggyecheon Stream, Myeongdong Shopping Street, Insadong Walking Street and Dongdaemun City Gate. 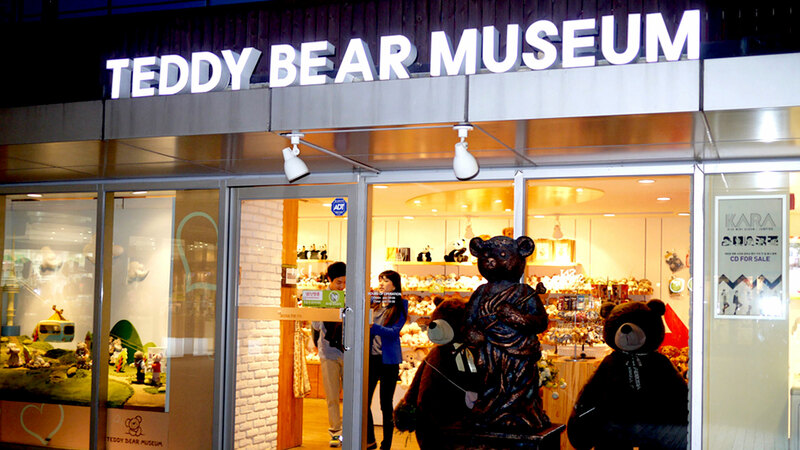 Museum teddy bear (Seoul Tower teddy bear museum) at the foot of the tower. 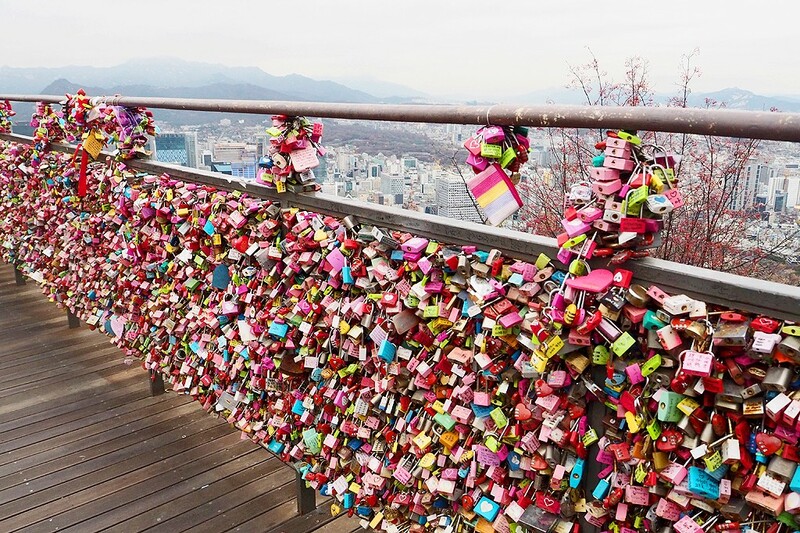 In 2011, a Seoul municipal government survey of 2,000 foreign tourists, 16% of respondents admitted embedding love locks on the love lock fence on the Namsan Tower was a favorite activity of them when they travel Seoul. 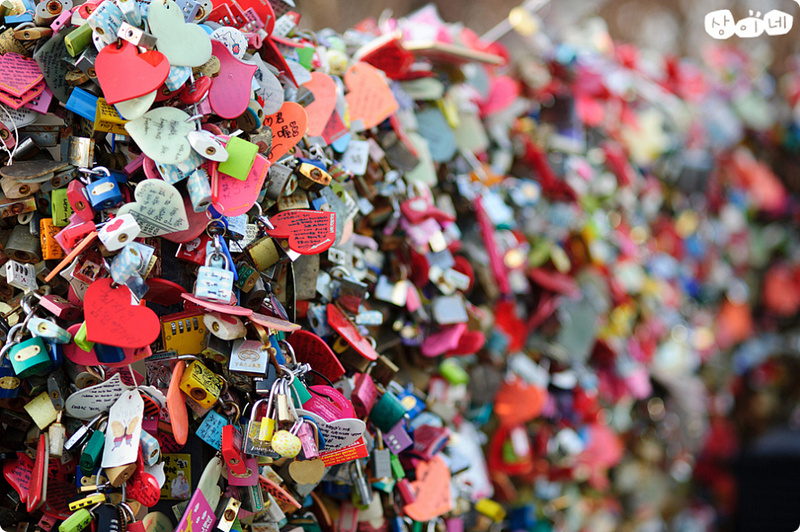 The love lock fence is on the terrace of N Terrace, thousands of locks with all the colors, shapes and words of eternal love that are hung up here. 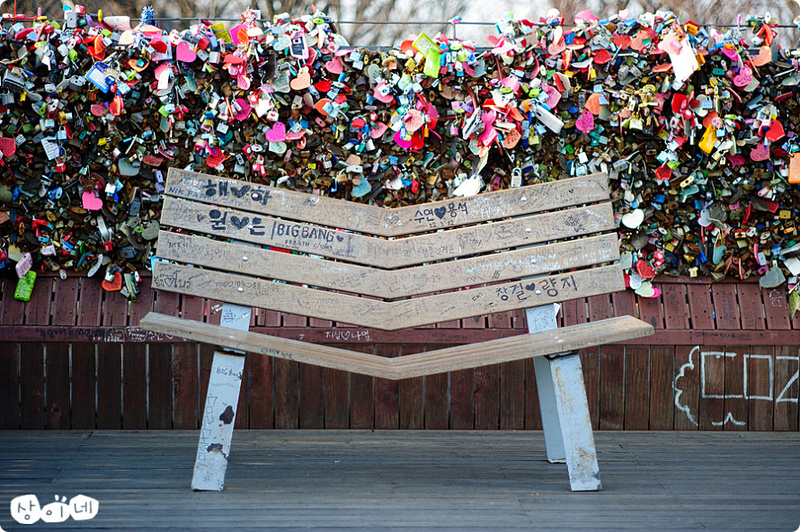 The love lock fence also appears in many television dramas, television reports or music clips. 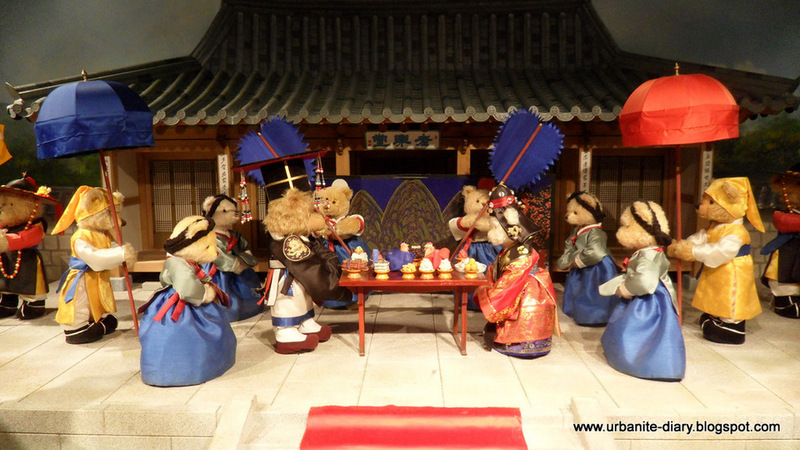 On the second floor of the N Seoul Tower, there is the Well of Hope, the visitors throw coins into the well and wish for eternal love. 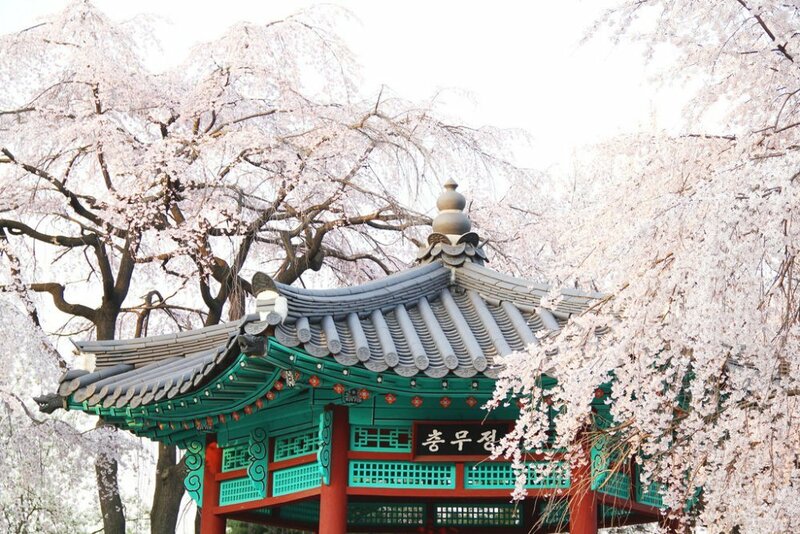 The coin in the well will be used for school building programs in Southeast Asia and China. 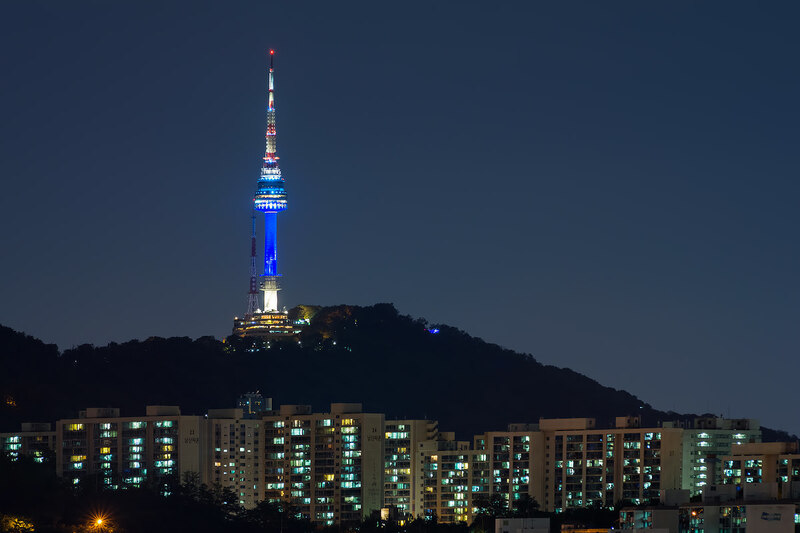 On the days that air quality is lower than 45 degrees, from sunset until 11 o’clock, the N Seoul Tower wore a blue shirt fluttering with high-beamed illumination. 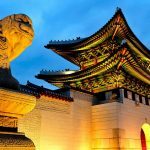 The latest LED technology is also used in performing light art, drawing beautiful light shows on the tower to attract visitors. 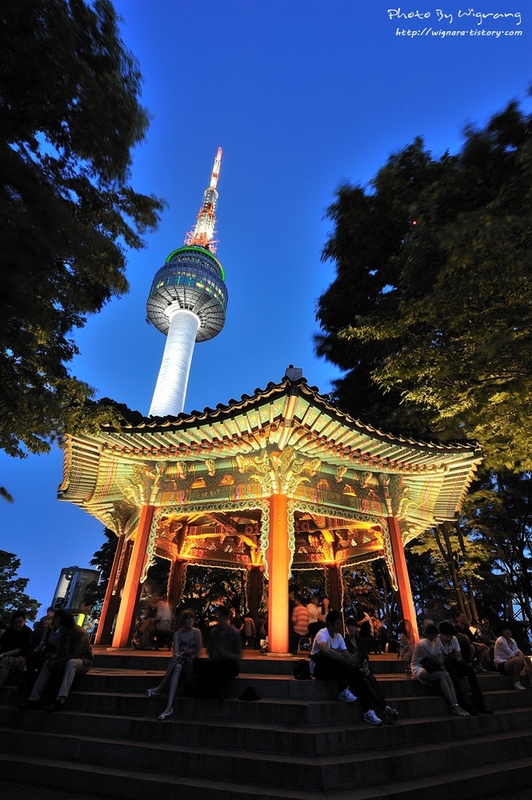 N Seoul Tower wears a blue shirt fluttering with high-beamed illumination. 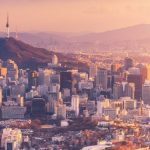 In a survey conducted by the Seoul Metropolitan Government in 2012 with foreign visitors, most visitors voted for the N Seoul Tower as the most popular tourist attraction in Seoul. 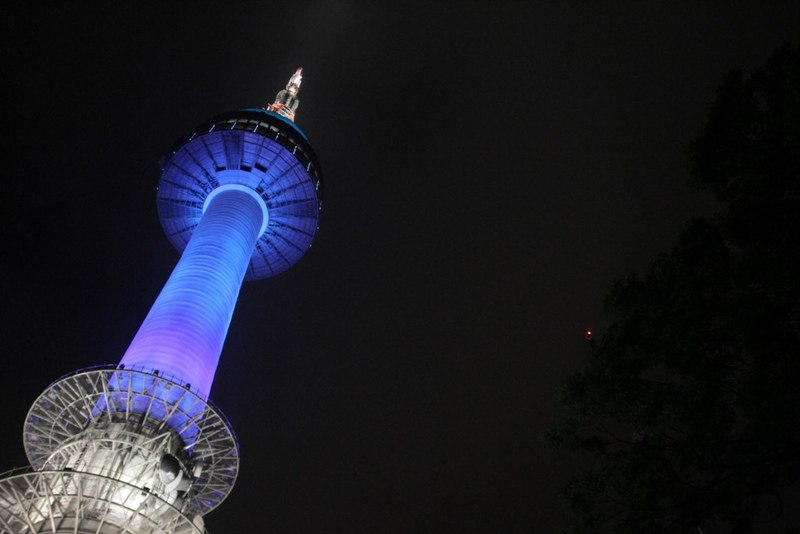 Big Korean TV stations like KBS, SBS, MBC and EBS all placed TV broadcast stations on N Seoul Tower. 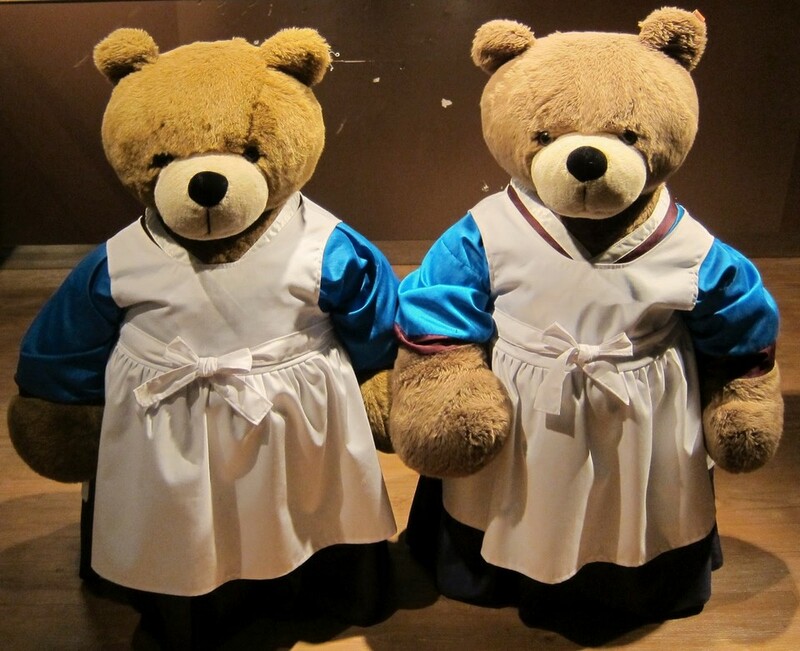 Price: Entrance Tickets Entrance fees apply only to the observatory on the 3rd floor. 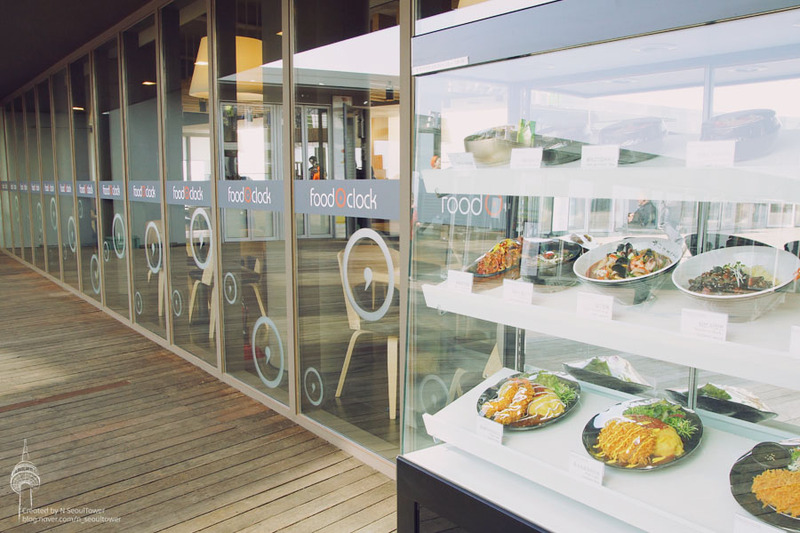 Another facility on foot of the tower is free to visit. 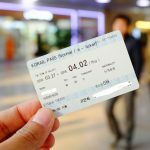 How to get there: Guide to travel at Chungmuro Gauge (충무로역) on the 3rd and 4th railways, Exit 4 Take a 2-minute walk to the bus stop, take bus number 02 or 05 (mountain-shaped car) and get off at the last stop 15 minutes.